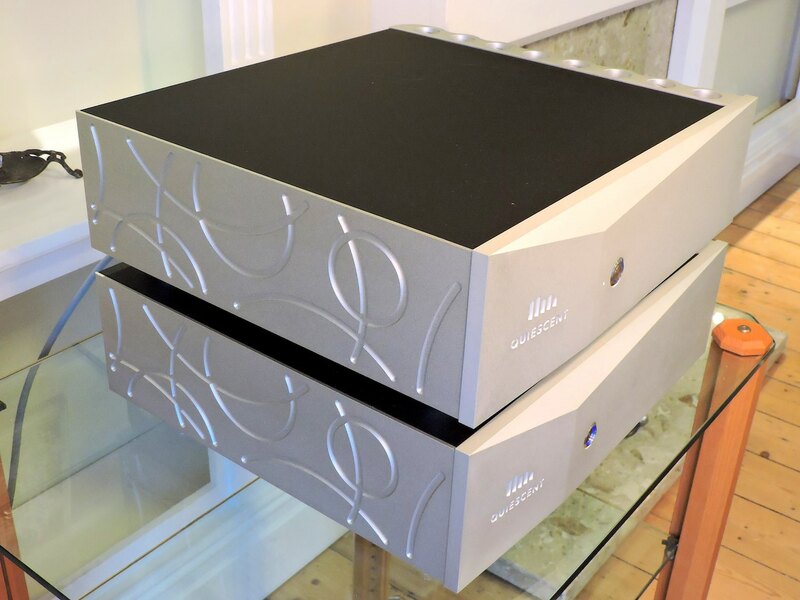 The Quiescent Streamer is designed to be the best musical source you have ever heard and yet operates with open standards in architecture, hardware and software. The best in the world? Future-proofed and sold direct to protect your investment. sales direct from their web site to give customers the best value and protect the investment. The Quiescent Streamer consists of the sensitive head unit where music signals are processed and the Linear Power Supply (ie not switch mode), separately housed to avoid any possible interference. Streaming can be from any digital source: on-line – Tidal, Qobuz etc – from NAS drives, USB memory sticks or the internal solid state drive and at all rates up to 24-bit 384kS/s and DSD256. 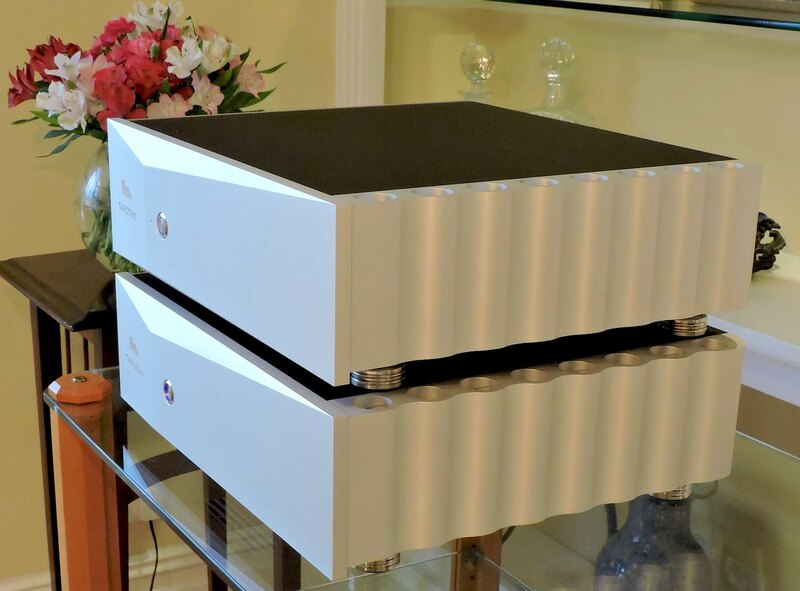 Thanks to the extensive Vertex treatment and other damage control features, the DAC built into the Quiescent Streamer offers a very high quality analogue output, including volume control, on RCA sockets, but leaves scope for even greater performance later by connecting the digital output to a Quiescent DAC, developed from the astonishing Vertex Aletheia DAC. The T-Series Quiescent Streamer is extremely fast without spraying its circuits with RF interference, tackling the problem at source by innovative design and Vertex absorption techniques throughout. Speed is crucial for correct tracking and response to all high speed digital signals. However it is where so many conventional streamers and DACs stumble, creating electromagnetic radiation and acoustic and radio frequency interference – the faster the circuit as it strains to cope with the data stream, the greater the damage to the music signal. We hear this damage as hash or harshness and in untreated electronics it worsens with dense and dynamic music. The damage also cancels extremely important 3D phase information that creates the realism of an open sound stage and imaging of musicians. Damaged phase information loses presence, realism and involvement with the performance. Clean power is a crucial element in any high-end component – it doesn’t just drive the “engine”, it is also directly what you listen to, modulated by the musical signal. The separate Linear Power Supply Unit (LPSU), like the streamer head unit, has multiple passive vibration and RFI absorption modules between subsystems so that they operate in an electrically quiet environment. The powerful (500VA) highly-specified transformer has absorption modules on its primary middle tap as well as an energy drain on the output from the bridge rectification. 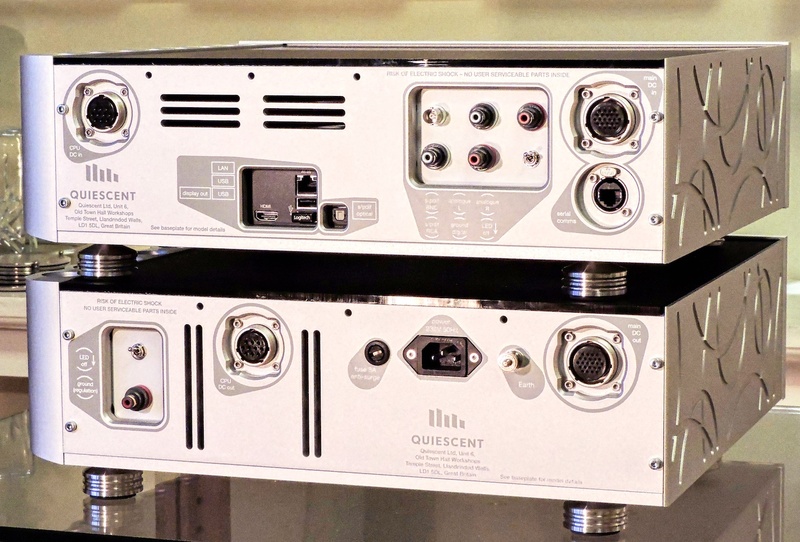 Performance of both the sensitive Quiescent Streamer head unit and the LPSU benefit hugely from the ultra-fast discrete voltage regulation and isolation techniques that prevent cross- pollution between them. Extraordinary clarity, realism and presence, even with CD-level material – experience performers -in-the-room. Listeners have been awe-struck with a sound quality they have never previously experienced. Remove pollution and the purity of digital sound can be jaw-dropping. Read comments from two experienced listeners at the development trials. Visit the Quiescent web site for further information and to buy. Prices from £17,940 inc VAT with 512GB of internal storage. Quiescent is a new audio company that draws together a potent set of technologies and experience, from aeronautical engineering and electronics, corporate-level software design and global distribution. That trio of talents is applied to new hifi components that out-perform everything you have ever heard. These are revolutionary in every way: performance, price and the way you buy. Quiescent solutions build on 20+ years of Vertex AQ experience, with mains ‘cleaning’, cables and RF and vibration treatments placed outside the main system components. Now that technology is integrated right inside the new Quiescent circuits, at the most vulnerable points. Damage to the music signal is killed at source. No other company does such in-depth treatment. At development trials experienced listeners reacted with “goose bumps” and “blown away”. Over-used? Not this time.